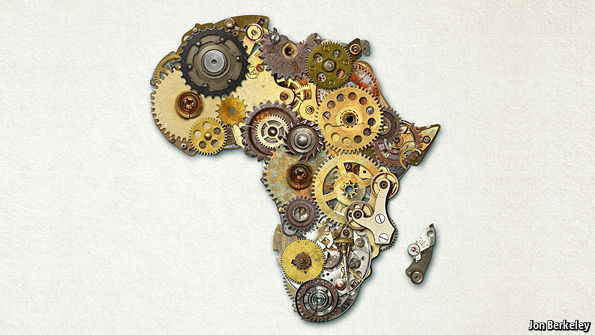 The Economist - "...Afro-pessimists should remember two things about commodity busts. They don’t last for ever. And they don’t hurt everyone: 17 African countries with a quarter of the region’s population will show a net benefit from the current one, thanks to cheaper energy. More important, by focusing on the minerals markets it is easy to miss some big trends that are happening above ground—and these are mostly positive." Do you know how diversified Africa's exports are?